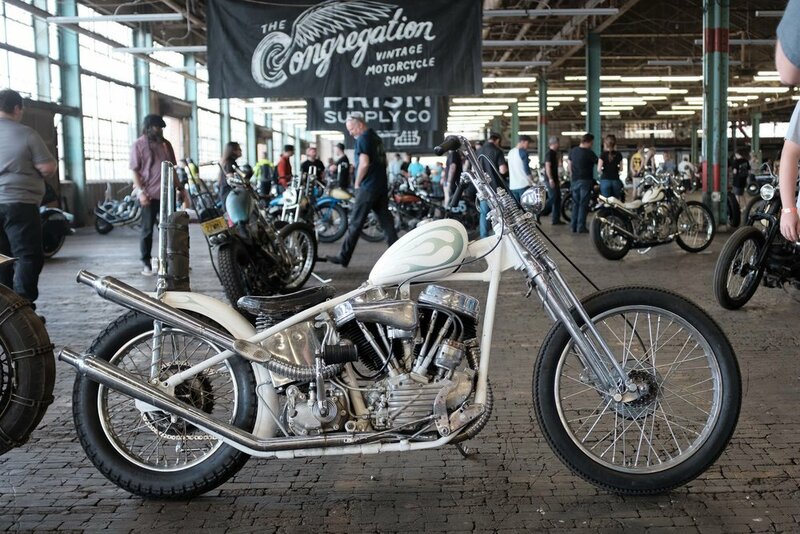 With two years of The Congregation Show under our belt, we still feel like we’re flying by the seat of our pants. 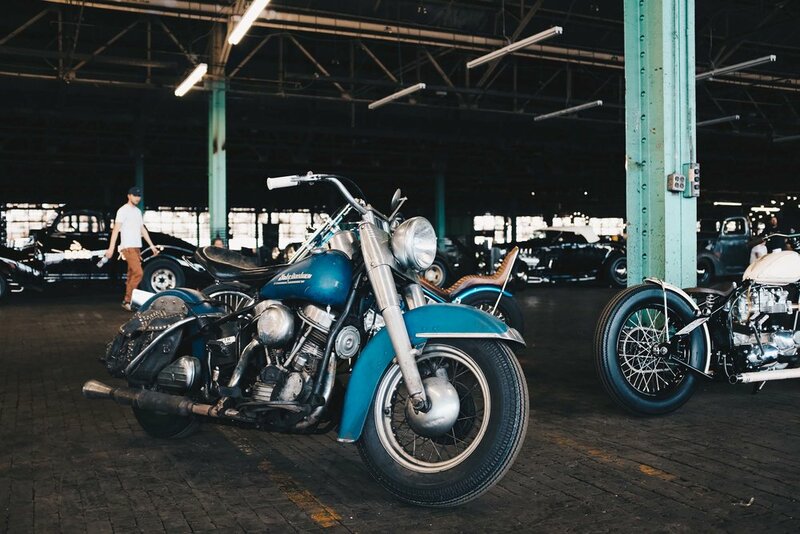 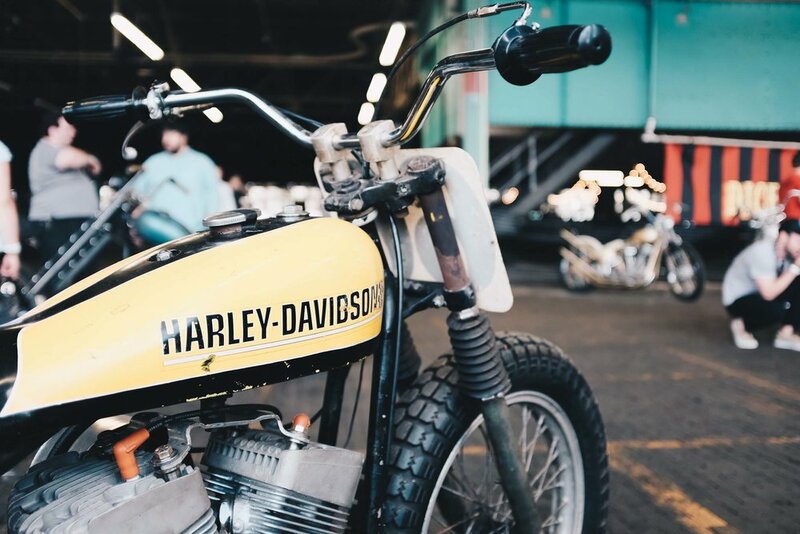 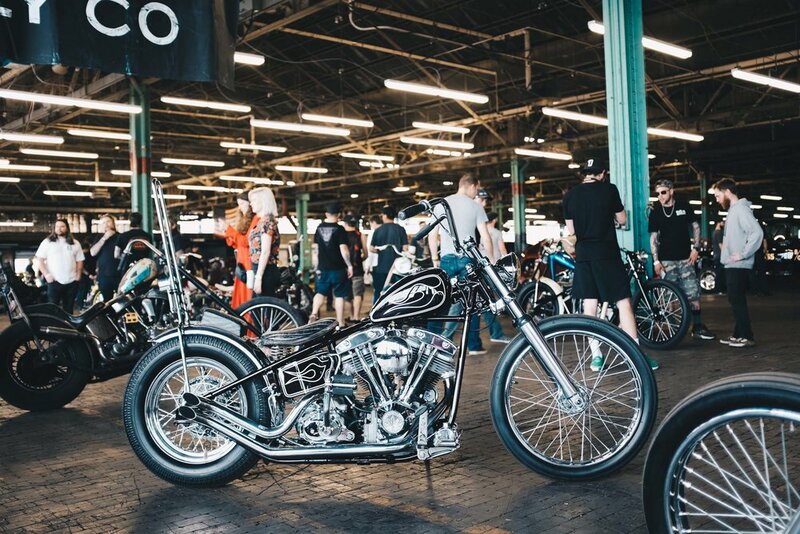 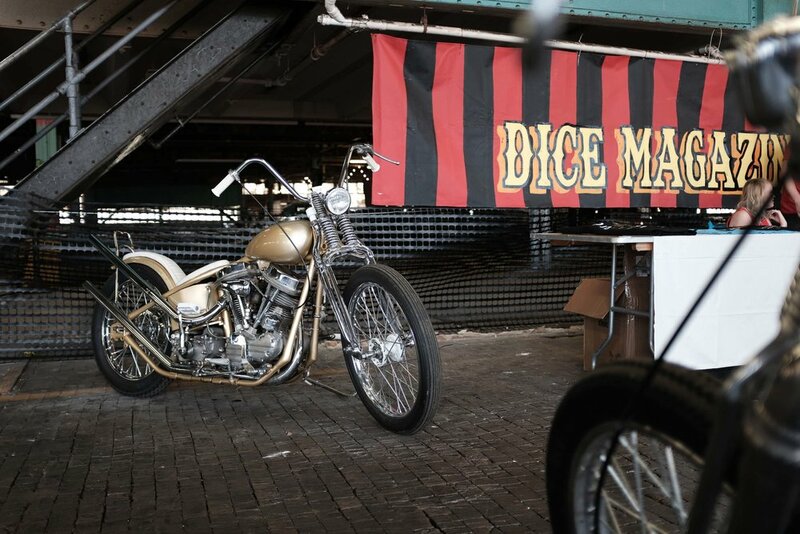 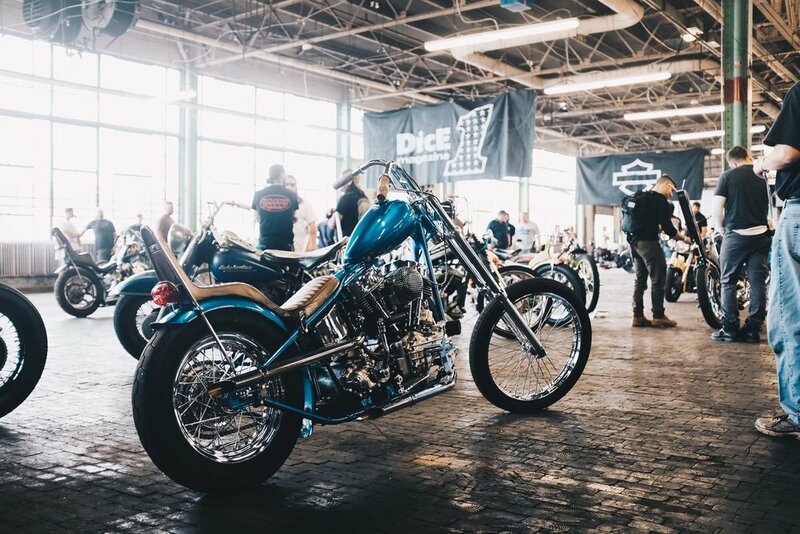 In 2016, on the heels of a successful magazine launch party, we put our heads together with Dice Magazine to start a vintage motorcycle show in our hometown of Charlotte, NC. 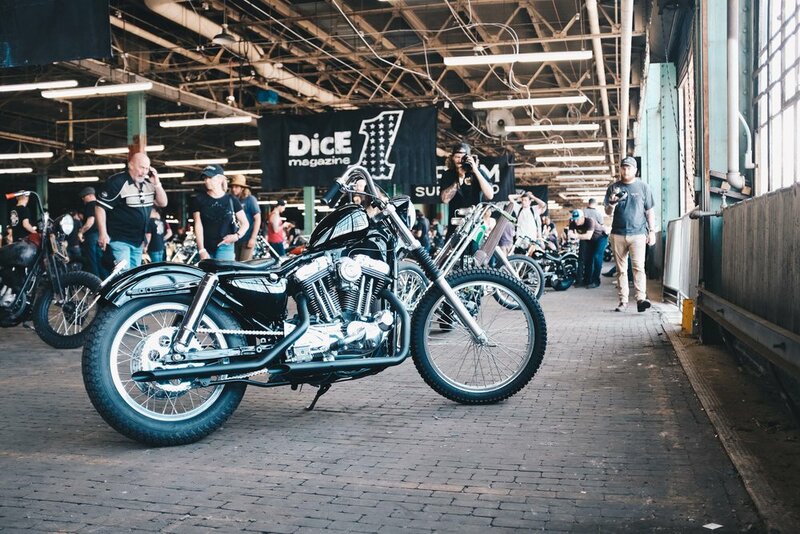 Our goal was to celebrate the best builders and motorcycles that the good ol’ south had to offer. 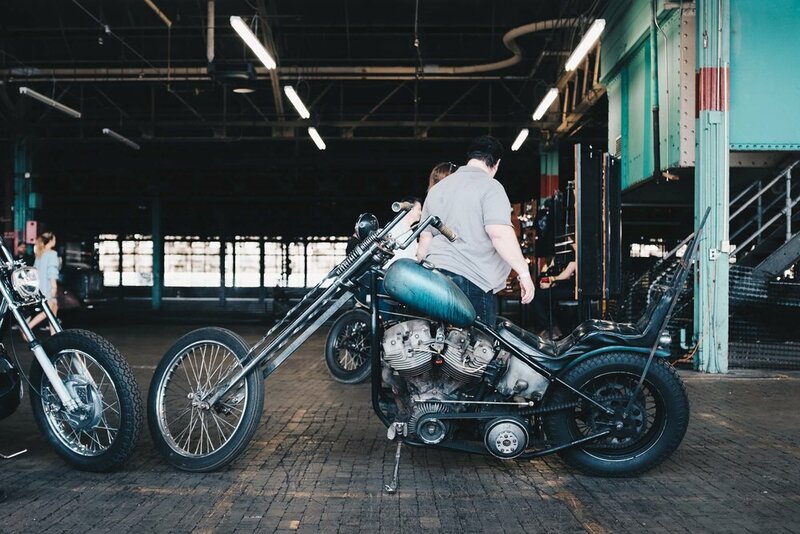 In 2017, our first show went off without a hitch and we debuted our BF9 build, spent quality time with close friends in the motorcycle community and started scratching our heads for a possible 2018 show. 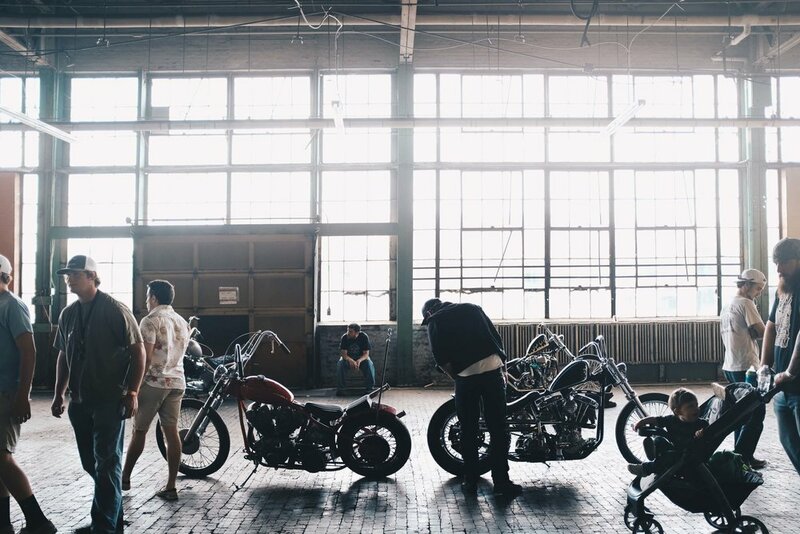 All of the positive feedback from year one encouraged us to keep our feet down and push forward with the idea. 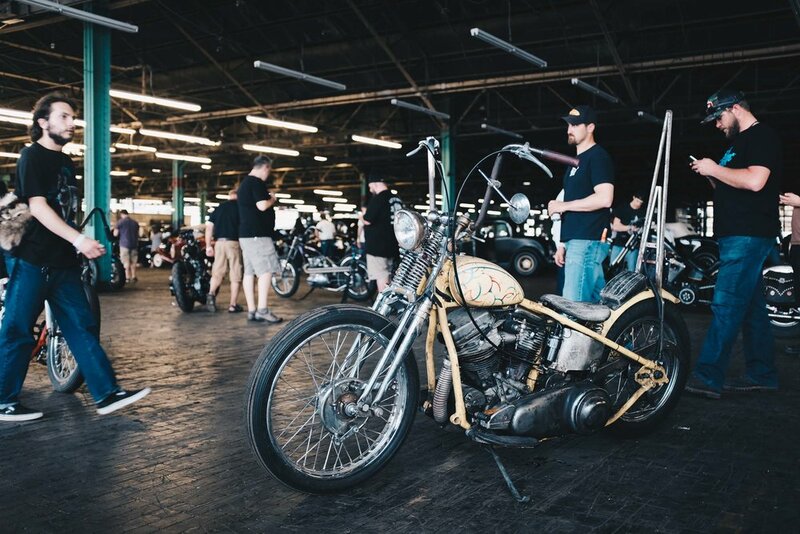 Planning for this year’s show began as soon as the first show was a wrap. 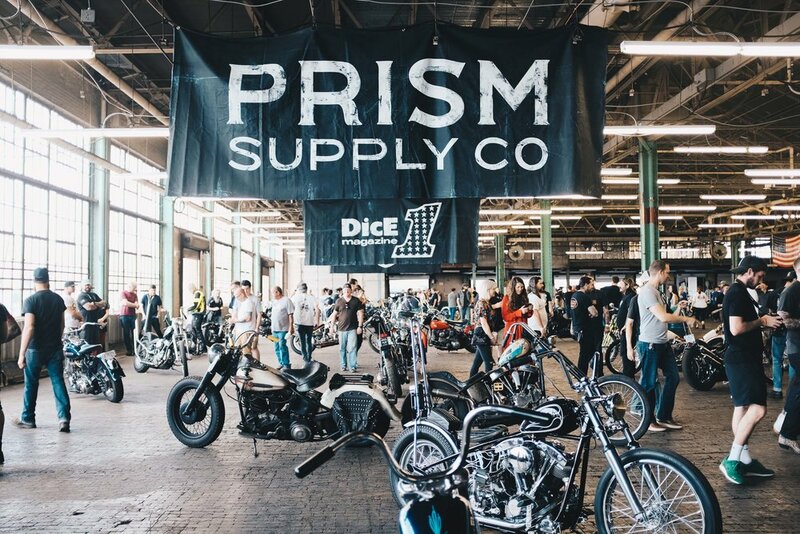 A lot of trial an error has turned Prism Supply into a part-time event planning agency - LLC coming soon. 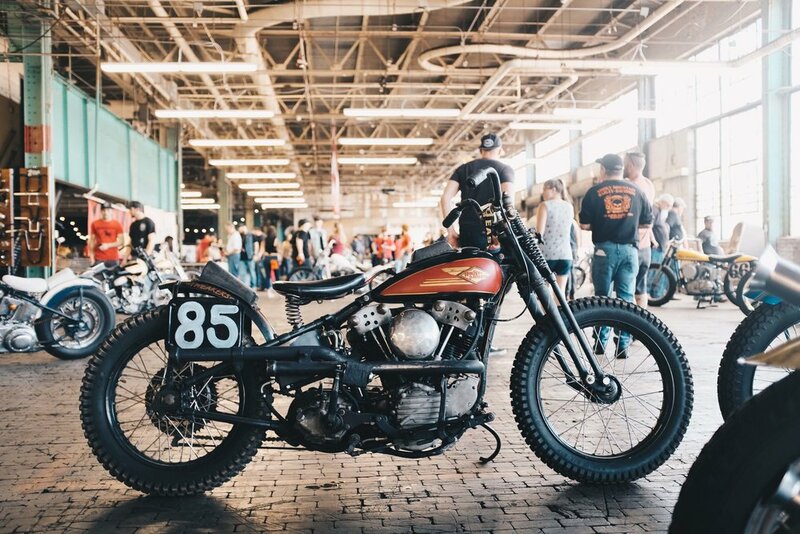 We have learned just what it takes to make a large-scale motorcycle show come to fruition and although we joke about turning these efforts into an LLC, we really have come out on the other side of this with a lot of learnings thanks to key people who helped make The Congregation Show a reality. 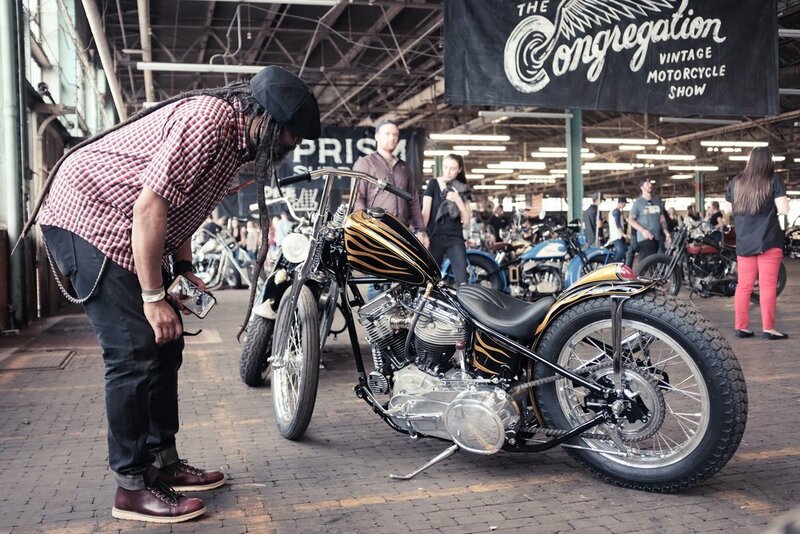 We only hope the hard work shows in the experience The Congregation Show offers everyone involved. 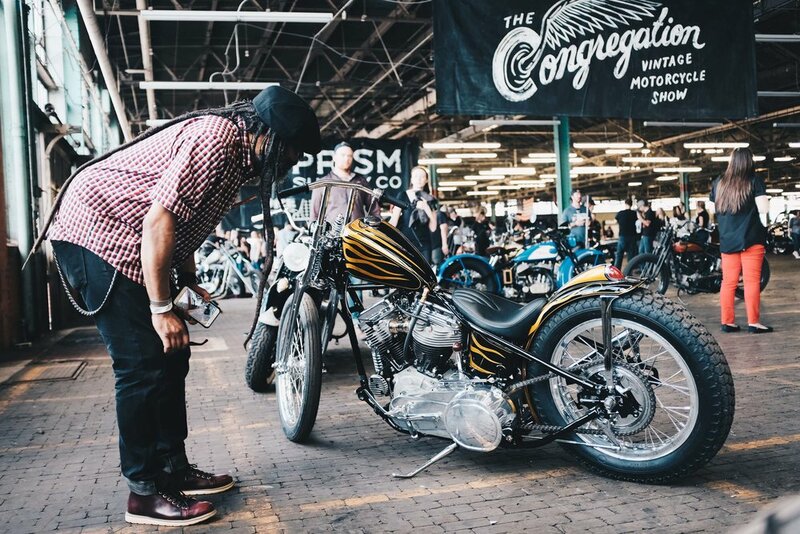 For the second year in a row, we used The Congregation Show to debut the bike we’re building for the Born Free Show. 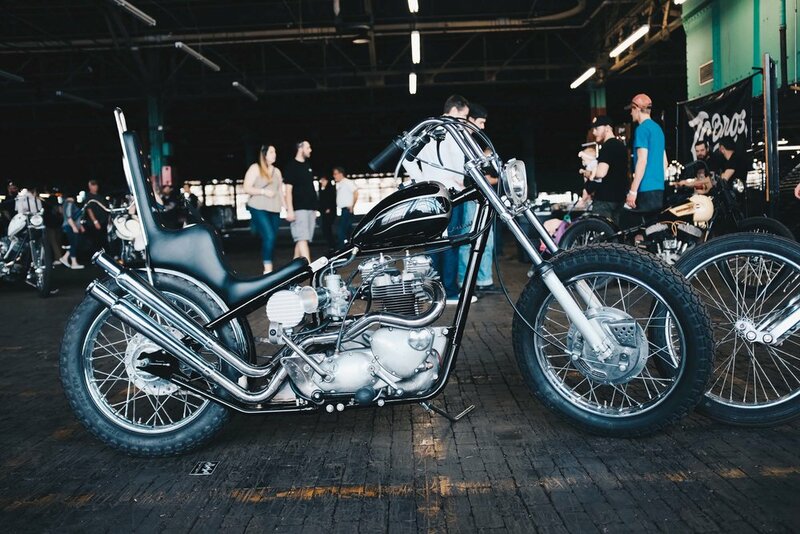 This year’s BF bike, a ‘68 shovel, is in the final stages of the build. 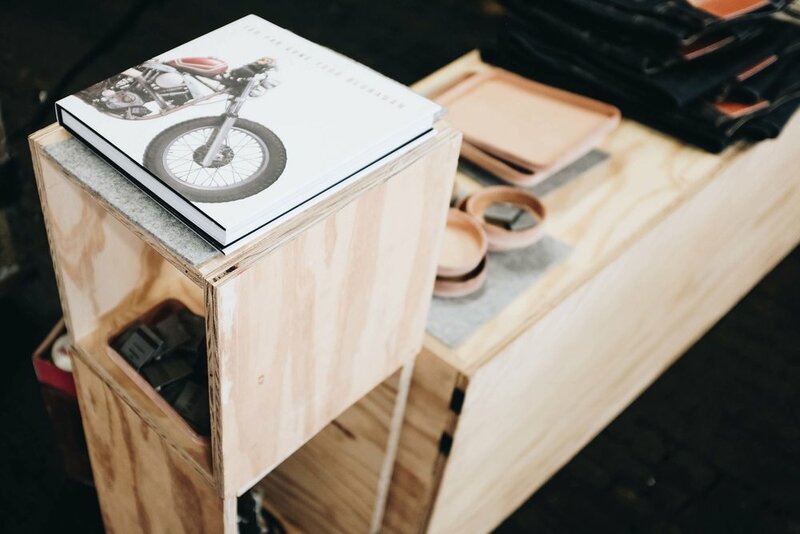 To acknowledge the fact that we’re showing off a build that’s not 100% complete, we decided to display the bike on the very workbench on which we’re building it, tools left scattered about and all. 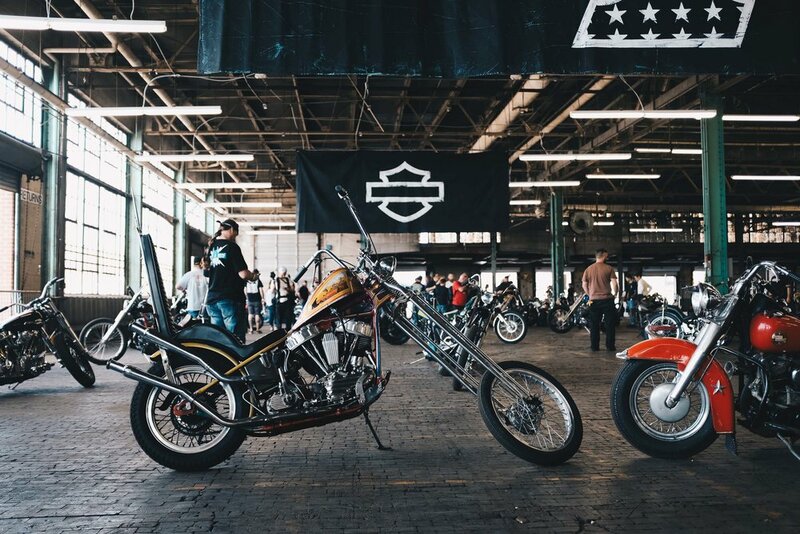 With our BF knuckle and BF panhead on either side of the newly built shovel, we hung proudly the North Carolina Flag next to the American flag to commemorate the bikes’ origin. 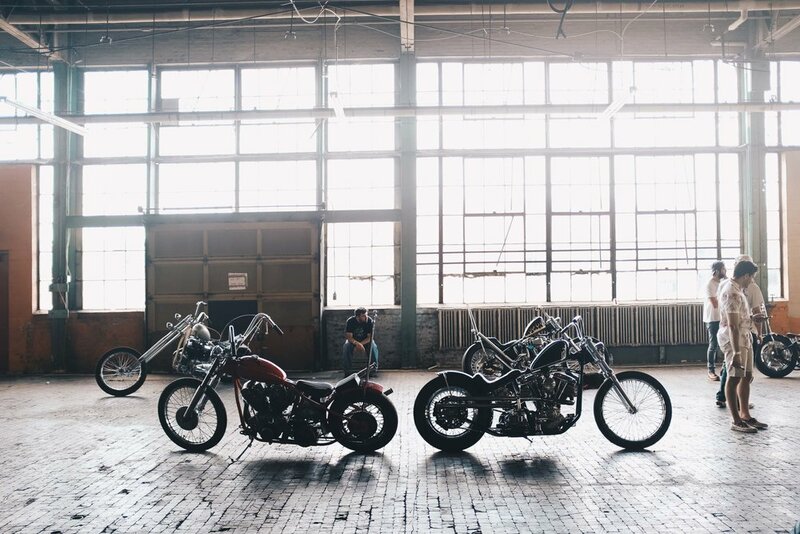 However, of course, our builds aren’t what The Congregation is all about. 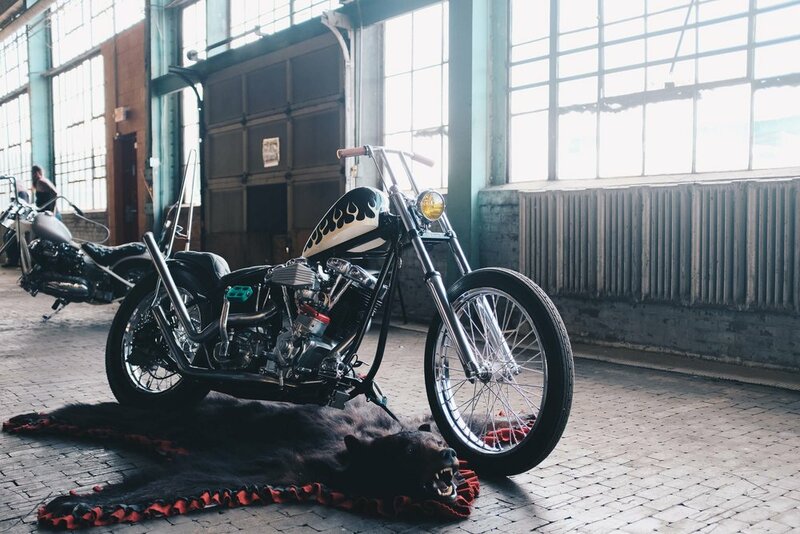 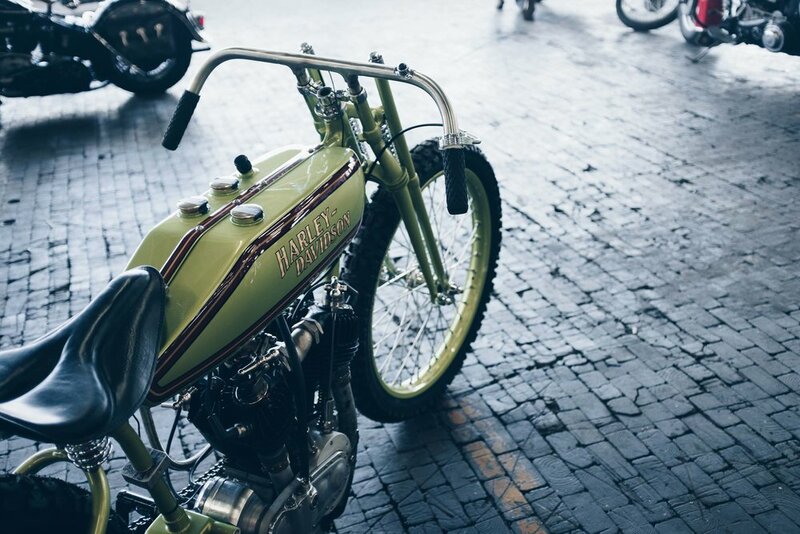 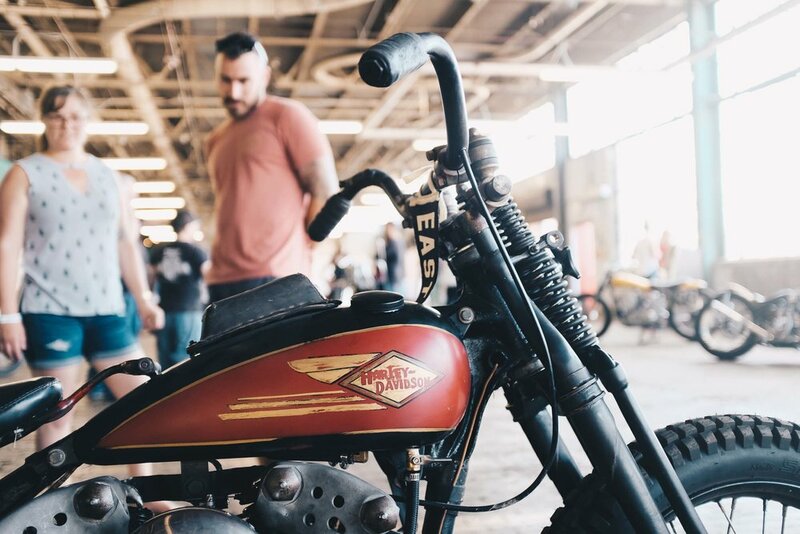 Some of the best motorcycle builders in the country quite literally congregated at Camp North End with us to show off their latest builds, all-original bikes and even some vintage dirt bikes. 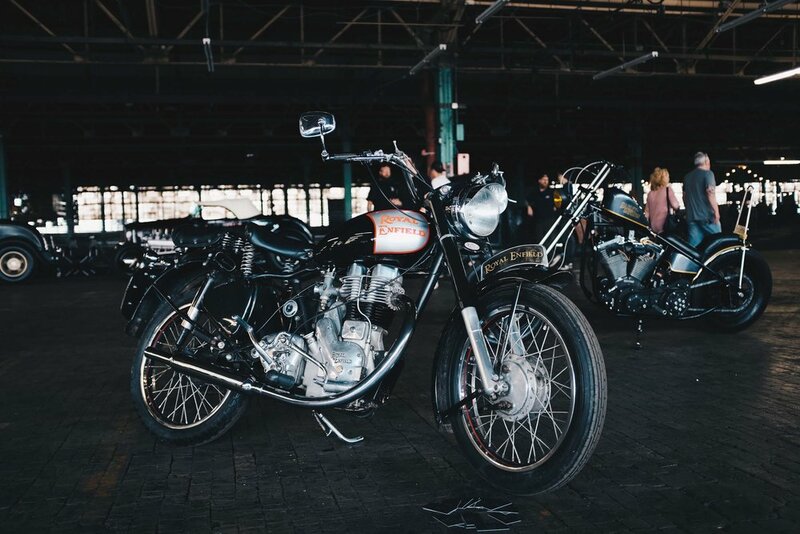 The photo gallery below represents a lot of love and passion we share for these vintage machines and we hope you enjoy scrolling through the photos. 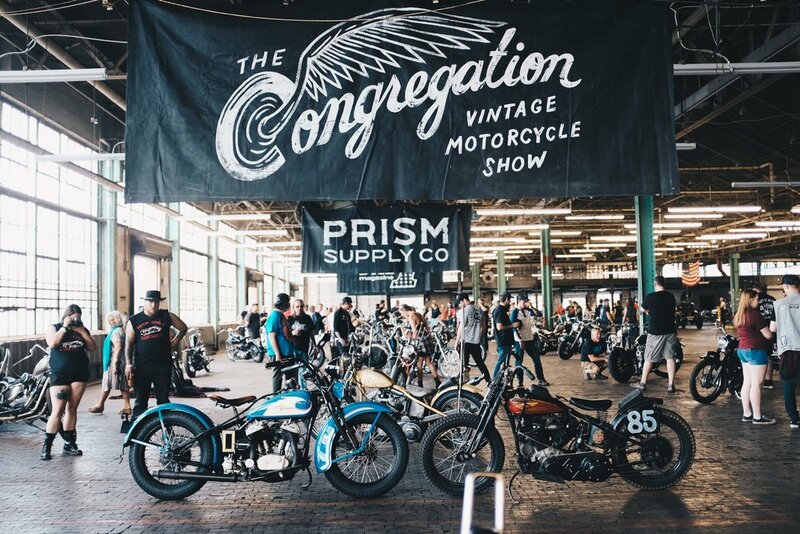 Feel free to right click that junk, save image and share on social media tagging us and @TheCongregationShow to help spread the word. 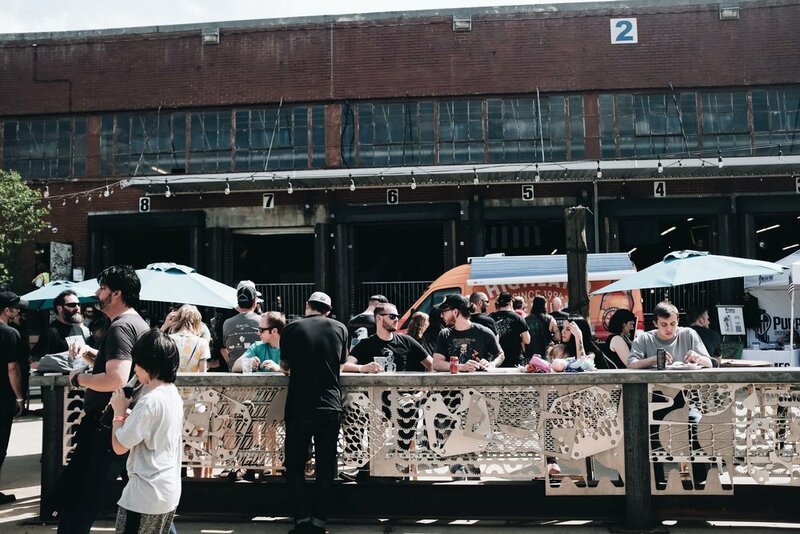 If all goes well, we can pull together a third show that’s as incredible as our first two. 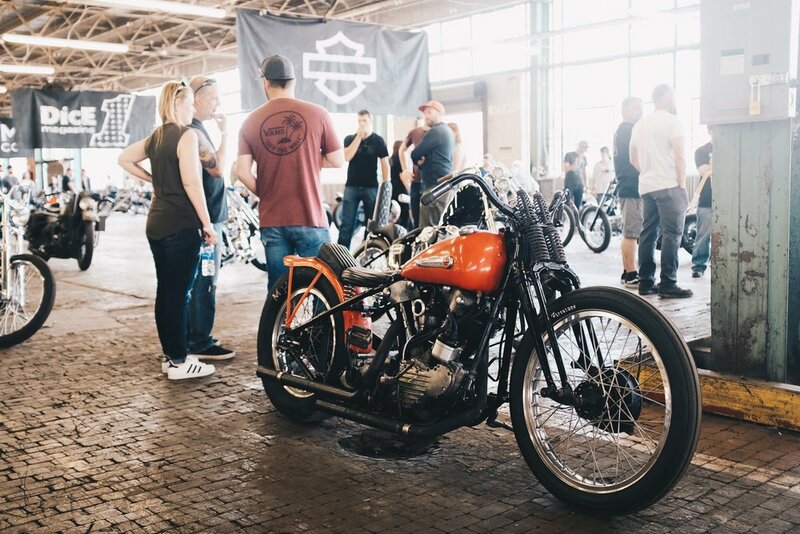 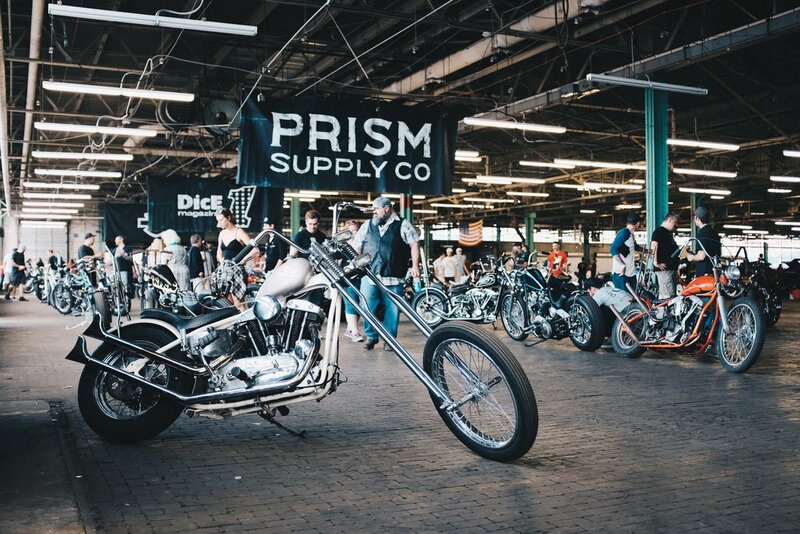 This year’s show brought out upwards of 5,000 people to Camp North End and with your help, maybe we can attract even more people as we seek to bring high-quality motorcycle craftsmanship to the Charlotte community. 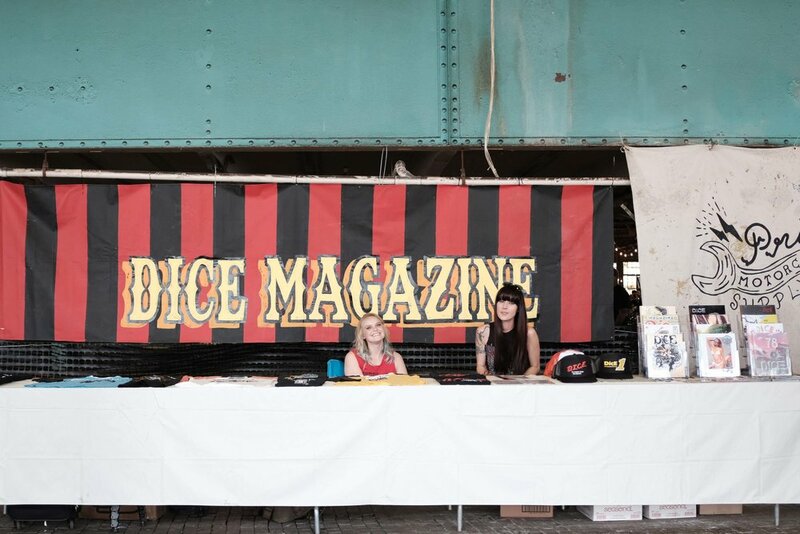 Before we get to the photos, please spend to time with us to thank all of our sponsors. 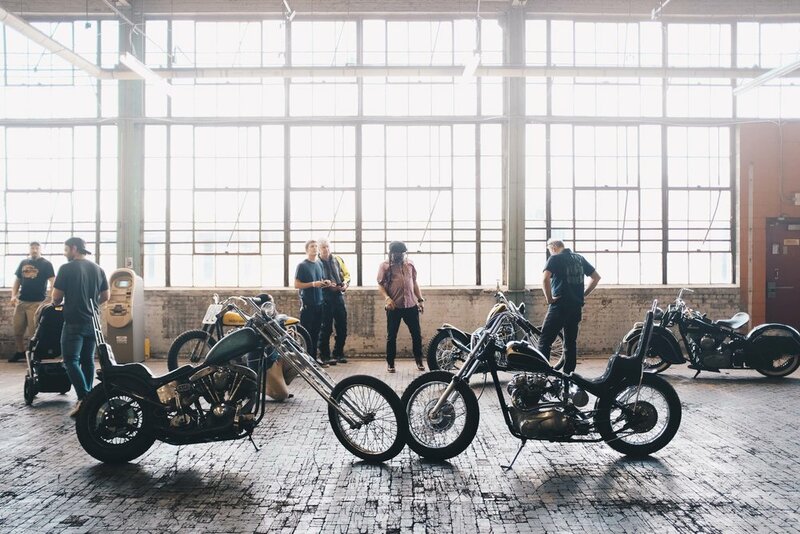 Without these folks, The Congregation Show literally could not have been possible. 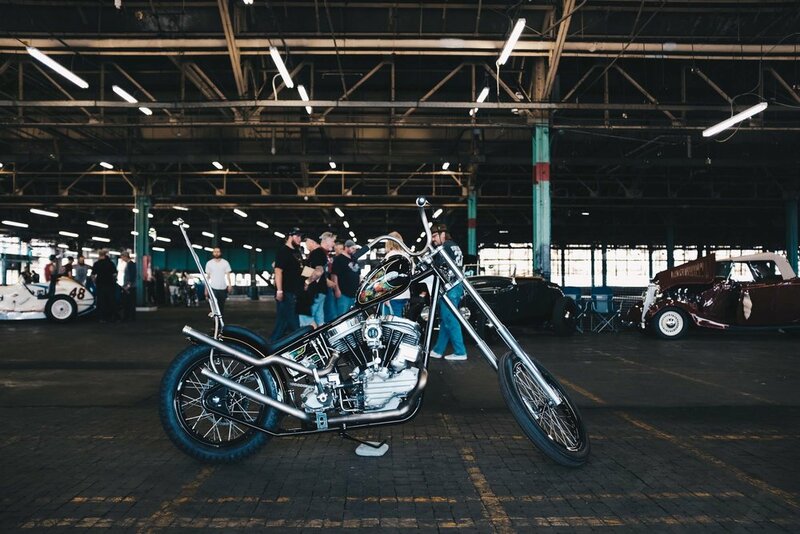 Thank you for investing in this crazy bunch of people who call ourselves motorcycle enthusiasts! 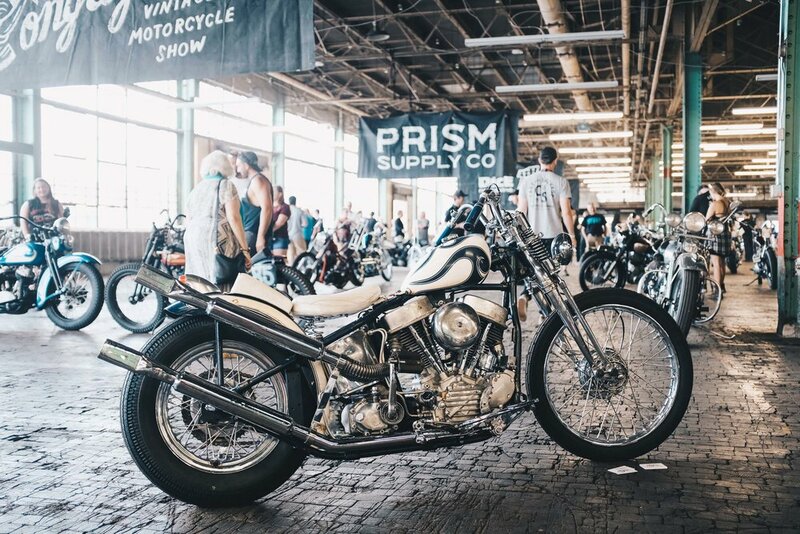 Without further ado, scroll down for some serious eye candy and stay tuned for info on next year’s show!